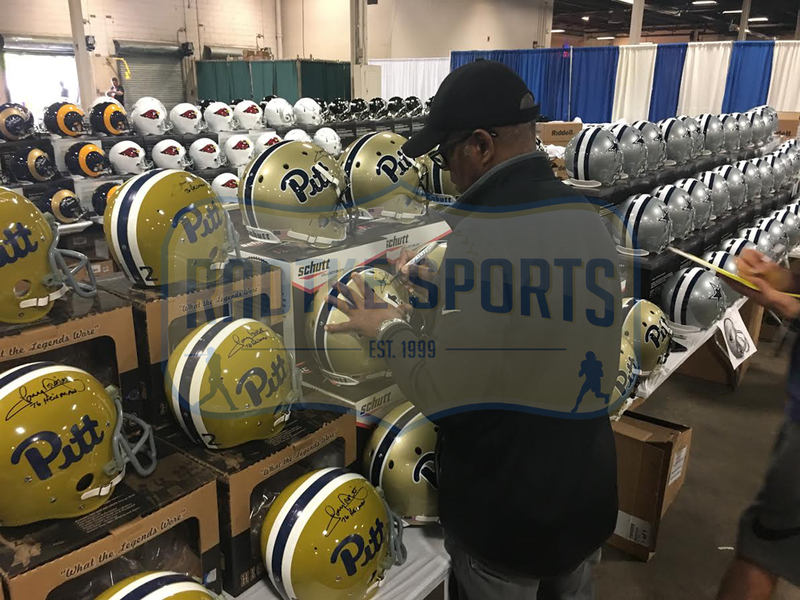 A PITTSBURGH PANTHERS RIDDELL FULL SIZE REPLICA NCAA HELMET HAND SIGNED BY TONY DORSETT. 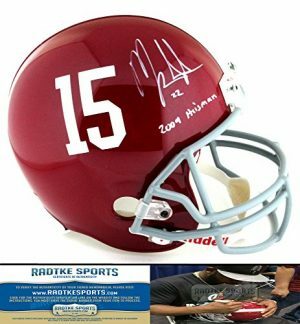 THE ITEM AND SIGNATURE ARE IN EXCELLENT CONDITION. 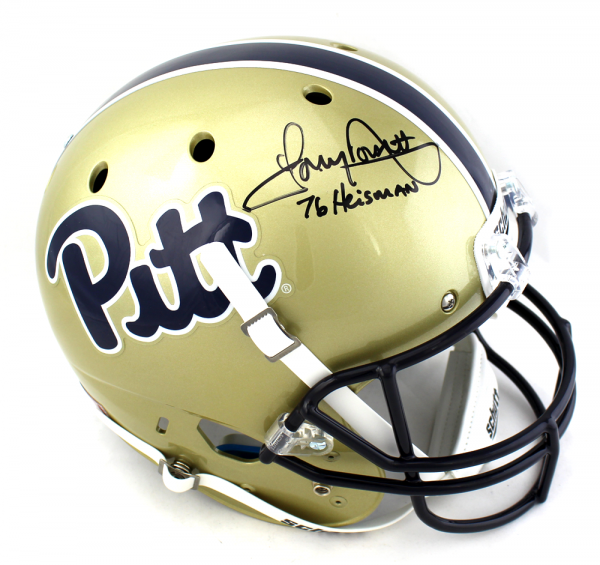 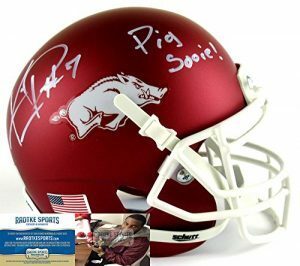 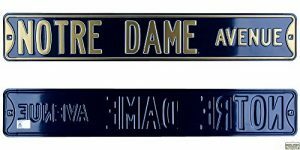 IN ADDITION TO SIGNING HIS NAME TONY ALSO INSCRIBED “76 HEISMAN” ON THE ITEM. 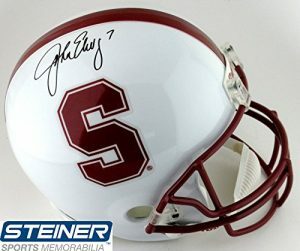 TONY IS A HEISMAN TROPHY WINNER PRO BOWLER ALL-PRO SUPER BOWL CHAMPION AS WELL AS NCAA AND NFL HALL OF FAME INDUCTEE. 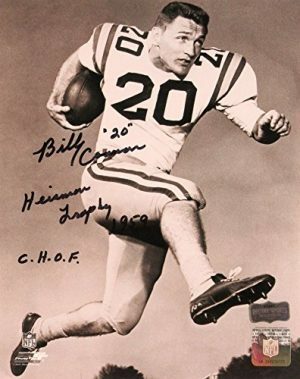 DON’T MISS OUT ON THIS EXCELLENT PIECE FROM A TRUE COWBOY LEGEND! 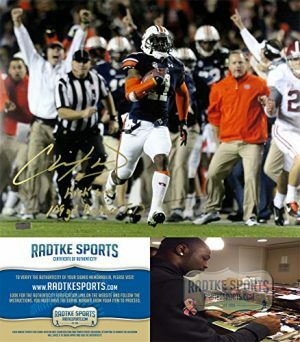 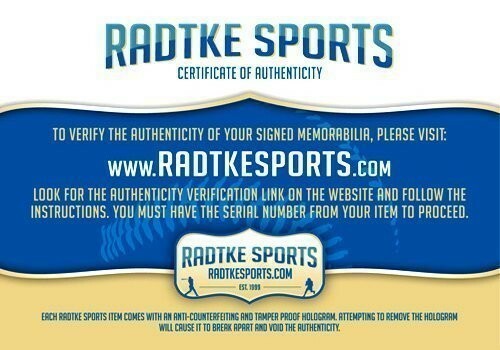 AUTHENTICATION: THE ITEM IS ACCOMPANIED BY A RADTKE SPORTS CERTIFICATE OF AUTHENTICITY RADTKE SPORTS SERIAL NUMBERED & DATABASED AND A PICTURE OF TONY FROM THE SIGNING.